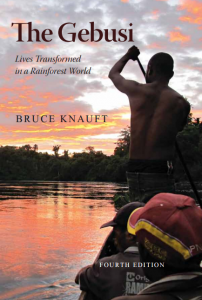 The Gebusi: Lives Transformed in a Rainforest World. 4th Edition. 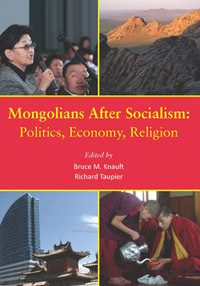 Mongolians After Socialism. Admon Press, 2012. 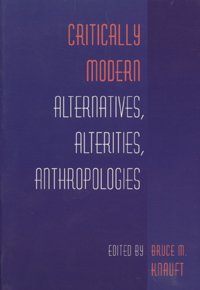 Edited by Bruce Knauft and R. Taupier. Critically Modern. Edited by B. Knauft. 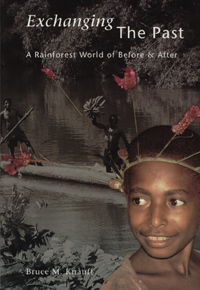 Indiana University Press, 2002. 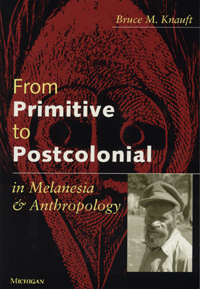 From Primitive to Post-colonial in Melanesia and Anthropology by B. Knauft. Ann Arbor: University of Michigan Press, 1999. Genealogies for the Present by B. Knauft. 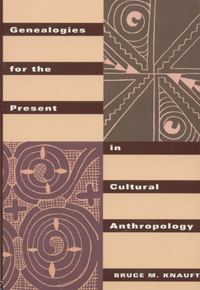 New York: Routledge Press, 1996. 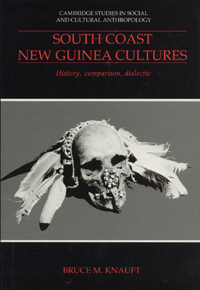 South Coast New Guinea Cultures: History, Comparison, Dialectic. 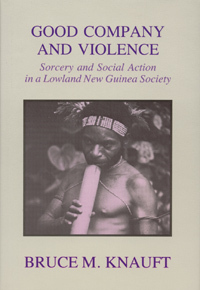 by B. Knauft, Cambridge: Cambridge University Press, 1993.